Jamie grew up in the Midwest, spending time in both St. Paul, Minnesota and Cedarburg, Wisconsin. He graduated from the University of Wisconsin, obtaining his Bachelor’s degree in Business with a major in Marketing. During his time there he was a member of the Business School Fraternity..
Jamie felt the pull towards insurance post college, as there were many marketing and sales opportunities. Most marketing positions provide excellent training, incentives and promised longevity. Jamie found insurance an interesting product to market due to its vast reach and coverage options. Jamie started his position at Ward as Director of Marketing in June of 2015. He enjoys his work with Ward’s long-term clients that understand risk management and value our quality insurance products and services offered. He finds it very motivating to work with a dedicated group of professionals that strive to provide the highest level of customer service to each client. Growing up in Minnesota and Wisconsin influenced Jamie's extracurricular activities. He enjoys outdoor activities such as hiking, water skiing, snow skiing, and especially snow shoeing with his Bouvier, Stout. He also spends time cheering on the Wisconsin Badgers and the Minnesota Vikings or volunteering at the Children's Cancer Association. Jamie hopes to get back out on the ice as a member of a hockey team in the next few years. Ward strives to have dedicated staff and service plans for every client. Jamie hopes we can continue to grow our risk management team in order to provide the finest loss control, claims, and insurance administration service the industry has to offer. Lynn Wray has been in the insurance industry for 46 years. She joined the Ward family just over a year ago as a Licensed Account Manager in our Commercial Lines Department at our Medford office. Lynn and her family moved to Southern Oregon from California when she was 8. After graduating from Ashland High School Lynn got her license in Health & Benefits and Property & Casualty insurance. She has worked as both an office manager and an accountant before settling into her current role. Lynn's time away from work is spent with her husband of 33 years, their two stepchildren and 2 grandsons. They spend their time camping, traveling and golfing. We are so happy that Lynn has become part of our Ward family. Les is an Oregon transplant, having grown up in San Francisco. He brings over 30 years of insurance experience to our Employee Benefits department, having started in the industry in 1985. In the beginning, Les was an Independent Insurance Agent selling Life Insurance for New York Life. 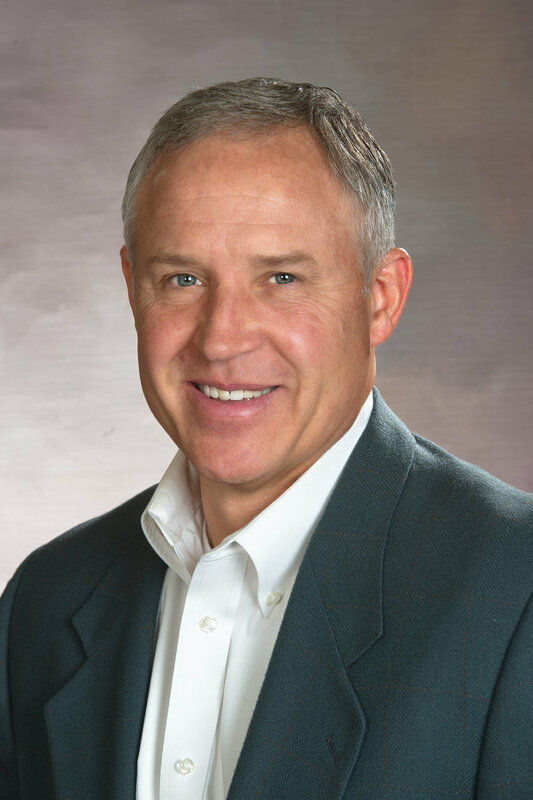 He then found his niche when he moved to Regence Blue Cross Blue Shield of Oregon and grew to become a Regional Director of Sales and an Account Manager for the next 22 years. Before joining Ward Insurance he honed his skills for 10 years at United Risk Solutions as an Employee Benefits Broker. 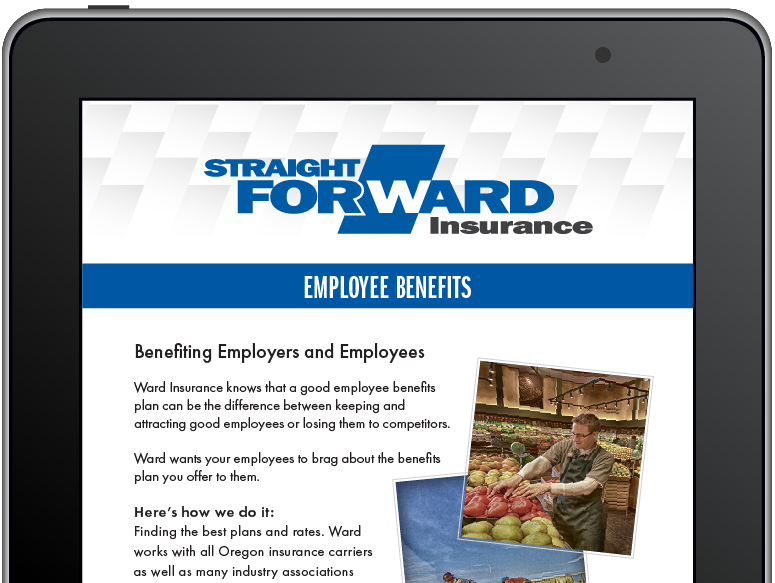 In February of 2018 Les made the move to Ward Insurance as an Employee Benefits Broker and Consultant. Les and his wife Paula enjoy spending their time hiking and golfing. When not in Oregon you can find them soaking up the sun and catching up on reading at their home away from home in Palm Desert.